Highly-regarded former Chasetown, Hednesford and Wolves Sporting goalkeeper who signed for Sporting Khalsa ahead of the 2018-19 season to challenge Sam Arnold for the number one jersey. 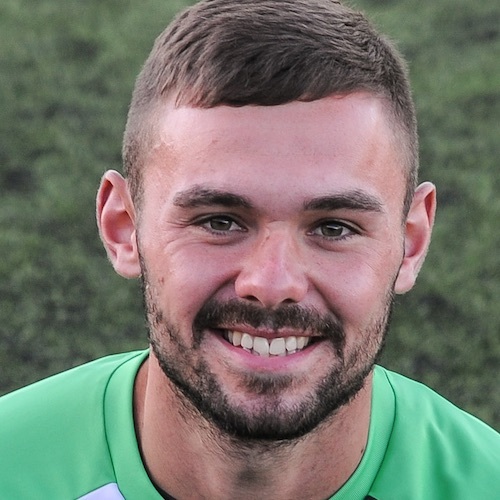 Dale made his first team debut for Khalsa in September 2018 at Coventry Sphinx in the FA Vase, entering the fray as a sub after Arnold was sent off. Dale will miss four weeks of the season to defend his title in the KerPlunk World Championships taking place in Dubai in December.